With less than twenty-four hours of the Olympic announcement that will formalize the designation of Paris 2024 and Los Angeles 2028, preparations begin to take place for the post-Lima. On Tuesday morning, the President of the Paris Region laid the foundations for future cooperation between the regional executive and the organizing bodies of the 2024 Summer Games. Valerie Pecresse made clear the identity of the personalities who will support her in this action. « I’m going to surround myself with Jean-François Lamour. You know, Jean-François was one of the architects of the previous French candidates and we lived together the disappointment of Singapore [defeat of Paris face to London for the 2012 Games]. He will therefore return to the Region to be the interface with the Sports Movement, the Paris 2024 Organizing Committee, the SOLIDEO, and the Region. He will be Special Advisor in charge of major events, and will focus on the Olympic Games » said Valerie Pecresse. 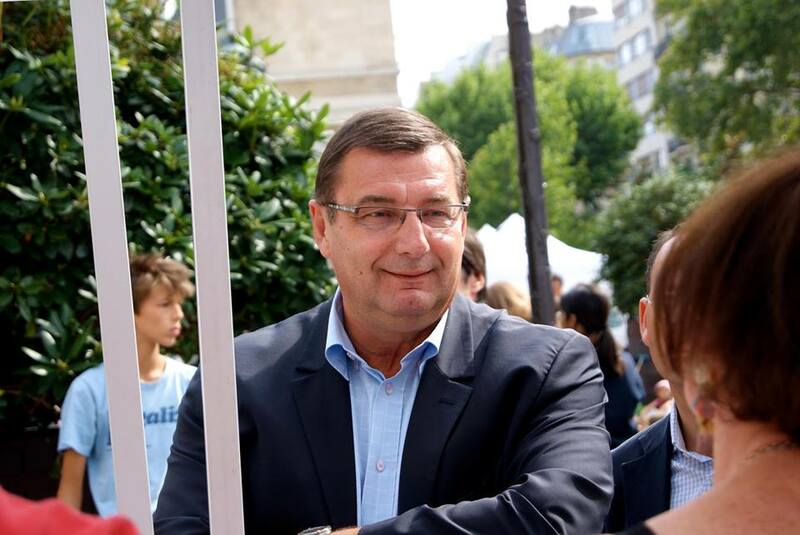 Five-time Olympic saber medalist – including two Olympic Champion (1984 and 1988) – Jean-François Lamour has a solid political experience. A Technical Advisor on youth and sports issues in the Office of the Mayor of Paris – then Jacques Chirac – between 1993 and 1995, he then held the same functions at a higher level, namely with the Secretary General of the Presidency of the French Republic (1995-2002). From that date on, and the re-election of Jacques Chirac to the presidency of the French State, Jean-François Lamour has worked as Sports Minister (2002-2007), living in full force the defeat of Paris 2012. In addition to his political functions – in the City (since 2008) and in the National Assembly (2007-2017) – the former fencer also served in the World Anti-Doping Agency (WADA) in the mid-2000s. 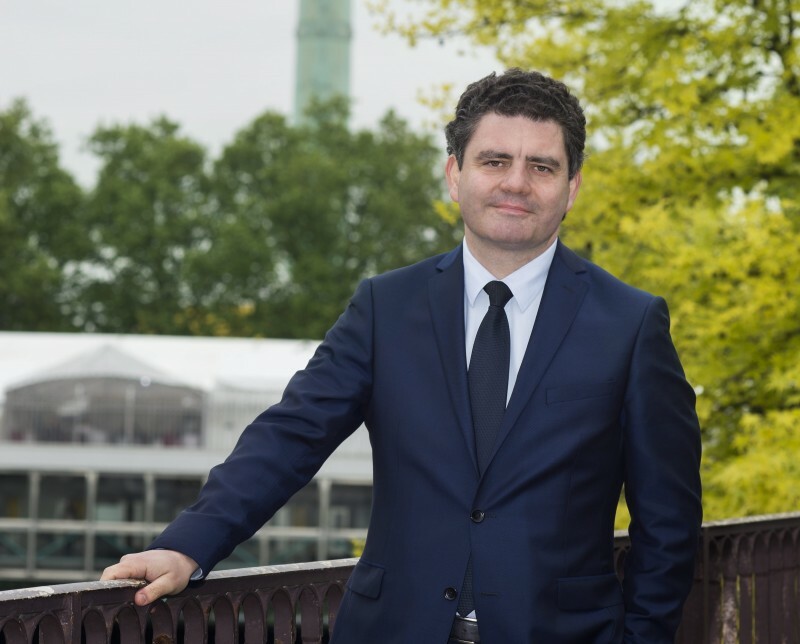 Having lived routs of two of the three unfortunate bids (2008 and 2012), Jean-François Lamour gave his perspective on the assumption of a new attempt, in 2013. In an interview for the Sunday French Journal (JDD), he had drawn up a portrait of the proper leader to bid for the organization of the Olympic and Paralympic Games, taking the example of the Sebastian Coe. The President of Ile-de-France will also be surrounded by two personalities already present in the regional organization : former tennis referee Sandra de Jenken and the current Deputy Director of Office in the Region Anne-Claire Tyssandier. In addition, Vincent Roger will be the representative of the regional executive in the future Organizing Committee (OCOG) of Paris 2024 Games. As part of the French candidature, these same functions were previously carried out by Pierre-Yves Bournazel, former Special Delegate in charge of Paris 2024 to the Regional Presidency. Vincent Roger is a City Councilor of the 4th district of Paris. He is currently a member of the « Health » and « Higher Education and Research » Commissions within the Regional Council. 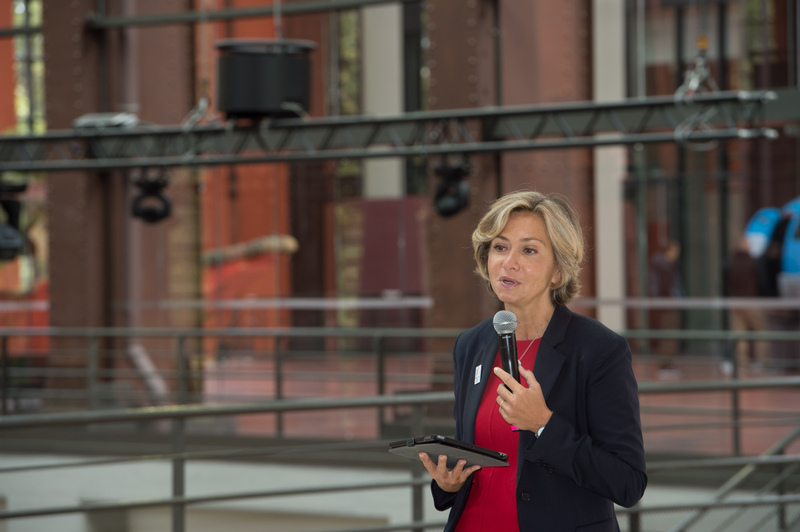 During her media briefing, and beyond the institutional issues, Valerie Pecresse reversed her own commitment to the candidature – on the question of transport in particular – and her strong memories of the Olympic campaign. « I remember several moments in this campaign. First, when we launched the dynamics of the Games with the public, I brought students from several high schools in Seine-Saint-Denis to the Philharmonie during the presentation of the first part of the candidature, in February 2016. Then there was the position of the athletes who took the bid. Let us not forget moments of emotion, like when we ran on the Seine on the occasion of the Olympic Days. 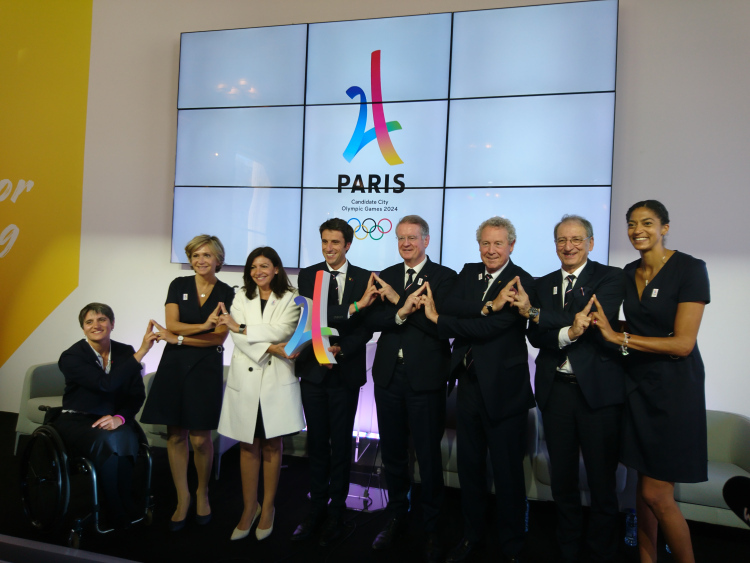 Finally, I would like to mention the visit of the IOC Evaluation Commission in Paris, which was a very big step, because we were quite stressed by this major event » has declared the President of the Region to « Sport & Society ».